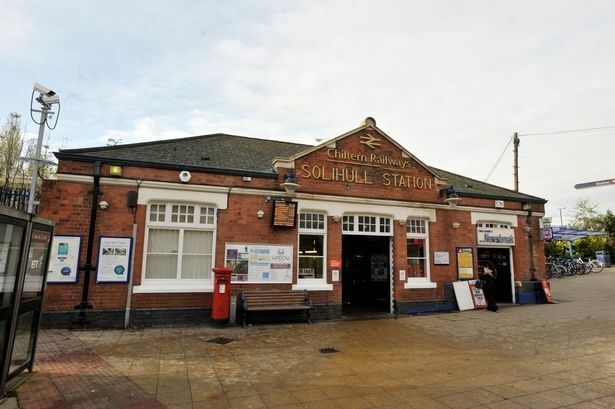 It has sadly been confirmed that a body has been found on the tracks near to Solihull Station. British Transport Police were called at around 3pm. Tragically, the person was pronounced dead at the scene. A spokesman for British Transport Police said: “At 3.00pm today (13 November) British Transport Police were called to the track close to Solihull Station following reports of a body on the tracks. “Officers are currently at the location, alongside colleagues from the ambulance service, however a person has been sadly pronounced dead at the scene. “Officers are now working to understand how the person came to be on the tracks and inform their family.